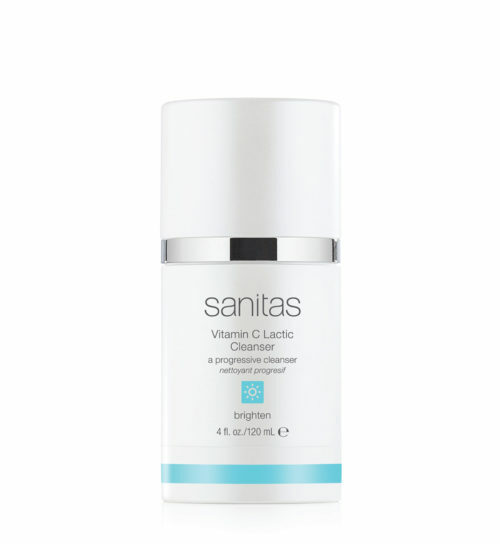 An ultra rich, creamy cleanser that gently removes surface impurities and makeup without drying or irritating the skin. 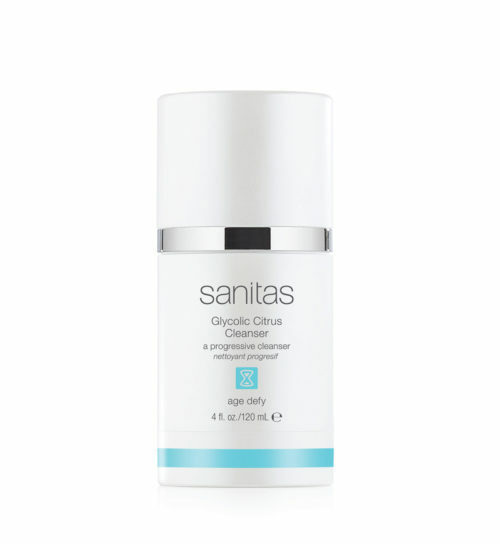 A moisture boosting blend of hyaluronic acid and jojoba oil helps increase skin moisture retention, reduce the appearance of fine lines and wrinkles and redensify sagging skin. 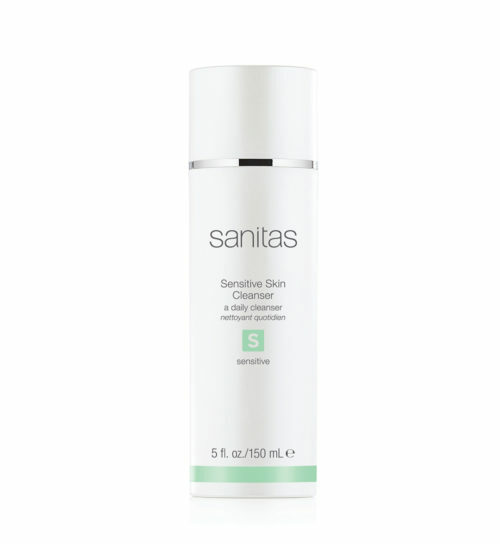 Complexion is left feeling softer, firmer and more hydrated. One to two pumps is sufficient for most cleansing needs.